Hey! Happy new year! 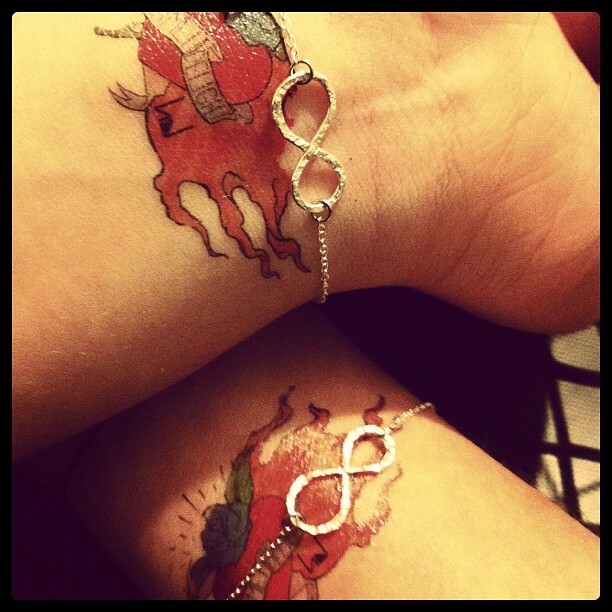 We finally got crazy tatoos. Order something and you’ll have one. This entry was posted on January 5, 2013 by Otto Diktat. It was filed under What's New and was tagged with blaze, hd, heart, Heartbeat, Hermetic Delight, infinity, model, tatoo.